Chicago Boxing Instructor, Rita Figueroa, began training in the Martial Arts in the mid 90’s, having earned a Black Belt in 2003, currently holding a 4th degree under Chicago’s Fred Degerberg. After training + fighting in the Weekend Ward/BangkokBrawl days she shifted her focus on boxing + began training at the famed Windy City Gym under Sam Colonna while continuing her education at Degerbergs with Oscar Bravo, Angela and Leonard Arguelles. Rita was Indiana’s Women’s Amateur Boxing Tournament Champion (2000), 4 time Chicago Golden Gove Champion (2001-2004) and WBA Lightweight Champion (2006). She is a 2015 Illinois Boxing Hall of Fame inductee. 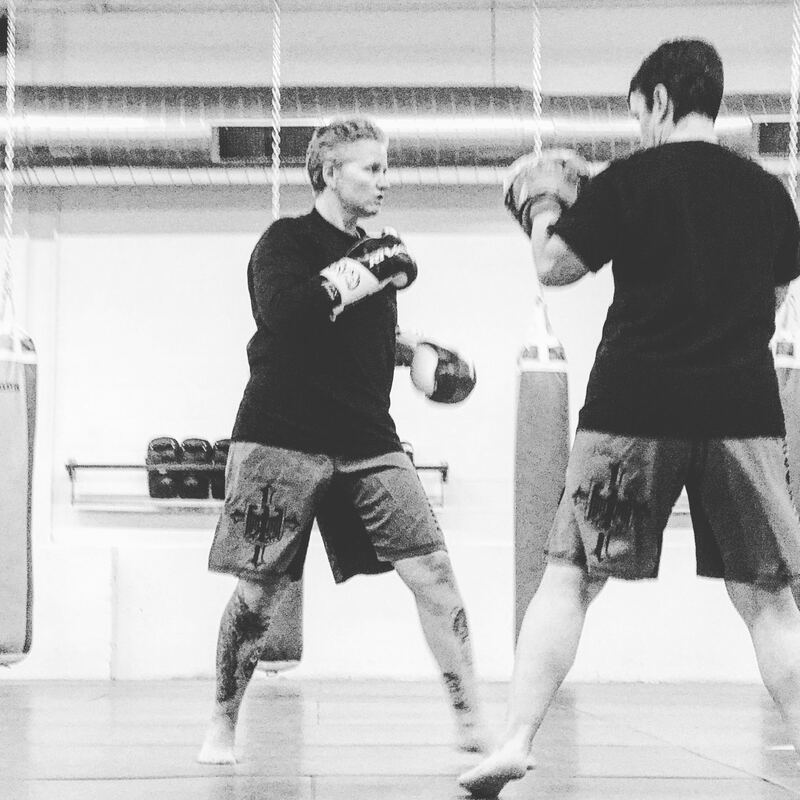 She has been associated in training many of Chicago’s top professional fighters and well over 40 Chicago Golden Glove champions.She currently strives to continue her education in the arts and sharing her knowledge with others.